Cub Scouting is for Everyone! As a Cub Scout you will be part of your own pack. The pack is divided into smaller groups called dens. 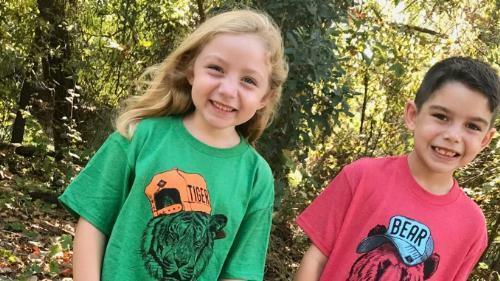 Each den has about six to eight boys or girls. All of the Cub Scouts in your den are in the same grade and probably even go to the same school. Have you been to the local police station and talked to the officers on duty? Or spent time shooting air rifles and bows and arrows on a range with trained leaders? Or got up close to nature with friends your age? Or learned the ins and outs of grocery shopping for nutrition? These are some of the places you might go with our den or pack. You might also build a pinewood derby car and race it on the track, build a sailboat from a kit and race it in the raingutter regatta, or build a rocket out of a soda bottle and shoot it high into the air! Pack Meetings are the second Thursday during school months, 6:15-8:00 pm. Each child will also meet with their Den once per month. · Build friendships through group activities and contests. · Strengthen families through camping, field trips and hikes. · Learn to lead and serve others in the community. · Grow self-confidence as they earn achievements and awards. 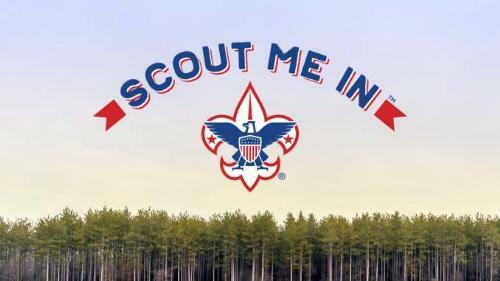 Join us for any Scout meeting or email us at cubmaster3245@gmail.com. 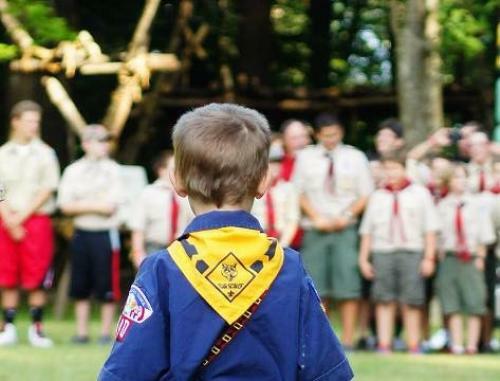 Cub Scout leaders strive to use Cub Scouting’s 12 core values throughout all elements of the program – service projects, ceremonies, games, skits, songs, crafts and all the other activities enjoyed at den and pack meetings. COMPASSION: Being kind, considerate, and showing concern for the well-being of others. COOPERATION: Being helpful and workingtogether with others toward a common goal. COURAGE: Being brave and doing what is rightregardless of our fears, the difficulties, or the consequences. PERSERVERENCE: Sticking with something and not giving up, even if it is difficult.